Coastal Scents Camo Quad Light, medium and dark are convenient compact to camouflage any imperfection. 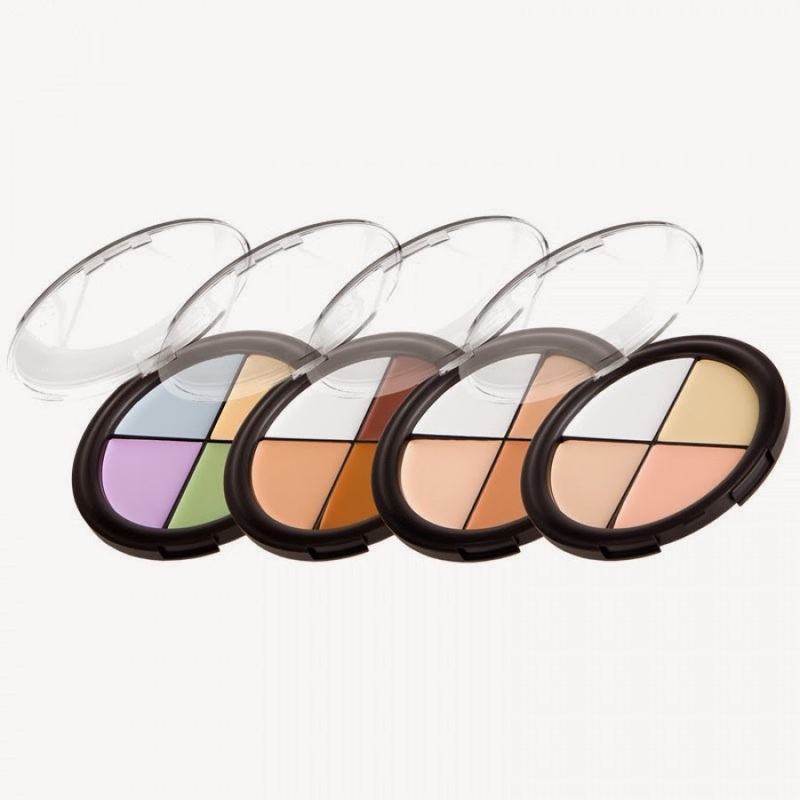 The four creamy shades can be custom-blended for one-of-a-kind color and coverage. These lightweight, yet opaque concealers can be used under the eye area as well as the entire face. 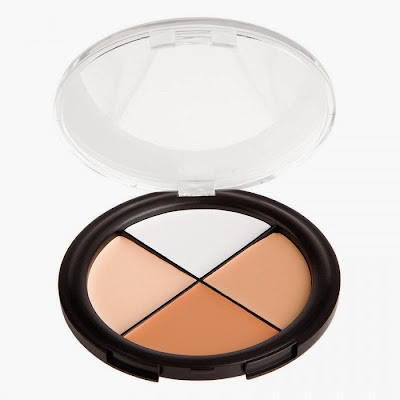 The result is a smooth, flawless finish. The mint green shade neutralizes redness or pinkness caused from rosacea, blemishes, or capillaries around the nose and cheek areas. The pale yellow shade conceals black, blue, or purple imperfections such as bruises and dark under-eye halos. 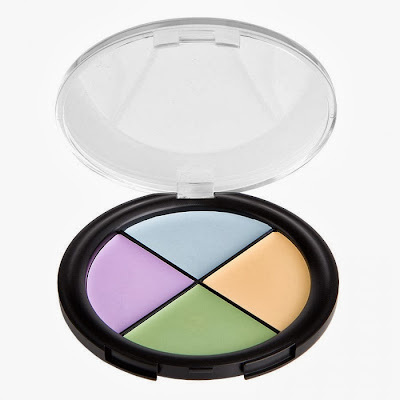 The lavender shade neutralizes areas with excessive yellow pigmentation and corrects olive skin tones. 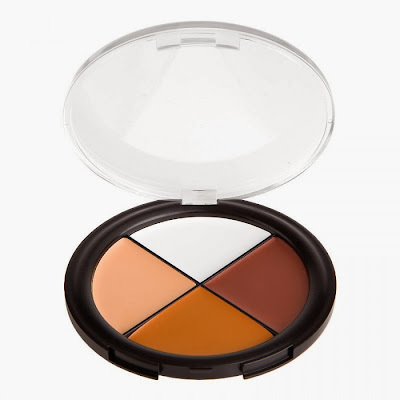 The sky blue shade counteracts orange tones typically caused from uneven or excessive tanning or self-tanning.